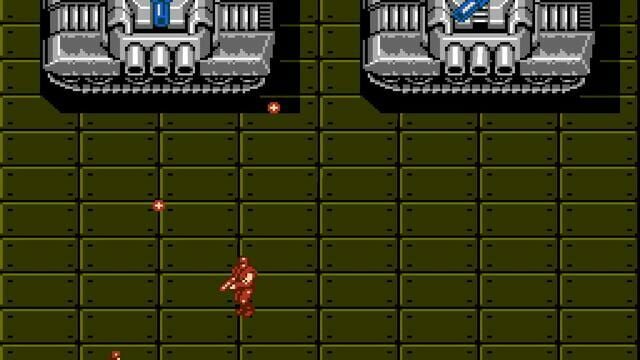 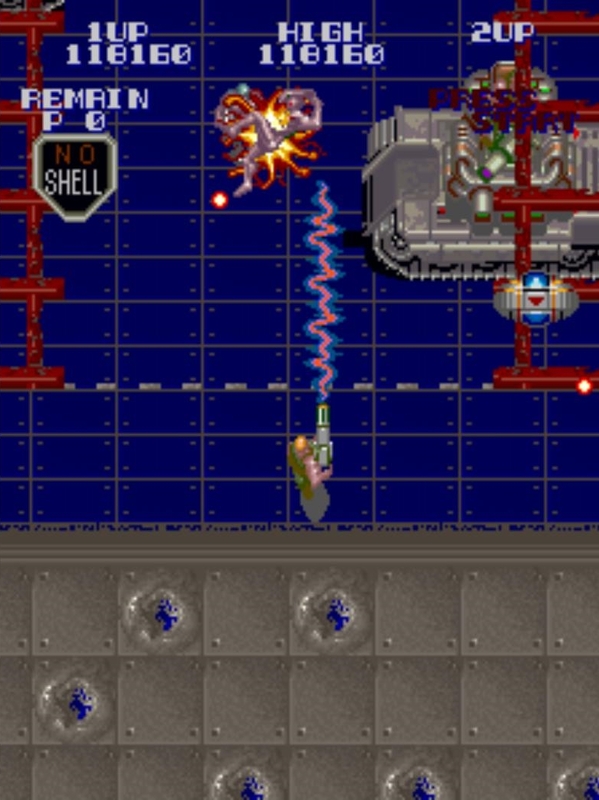 Arcade gameplay of the first area of the game. 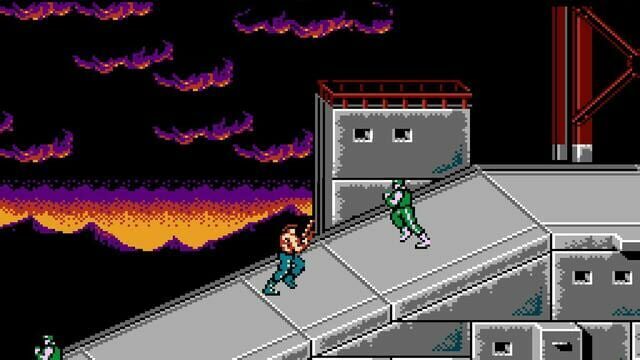 NES gameplay of the first area of the game. 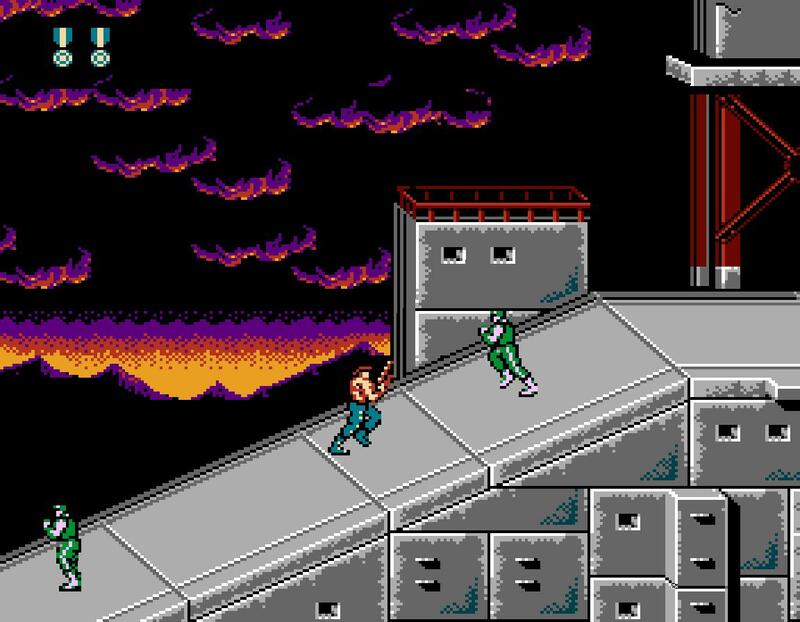 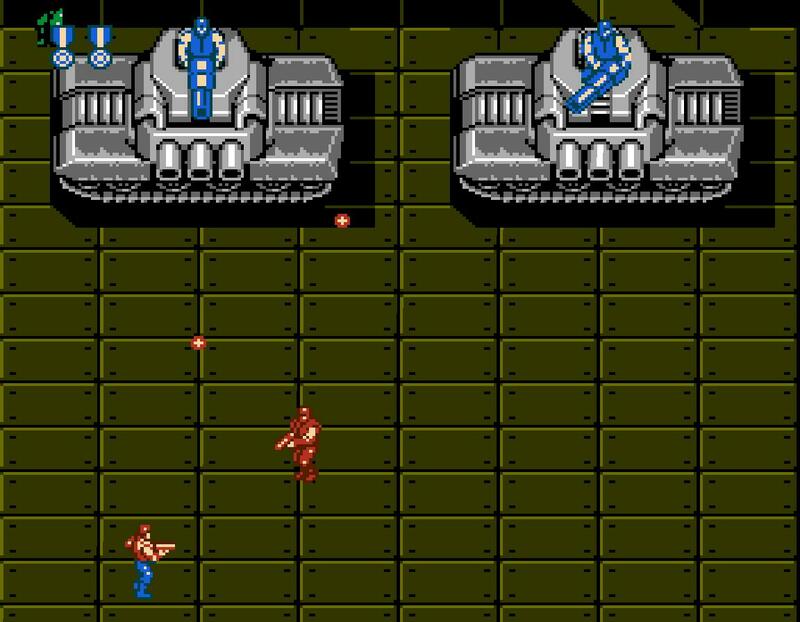 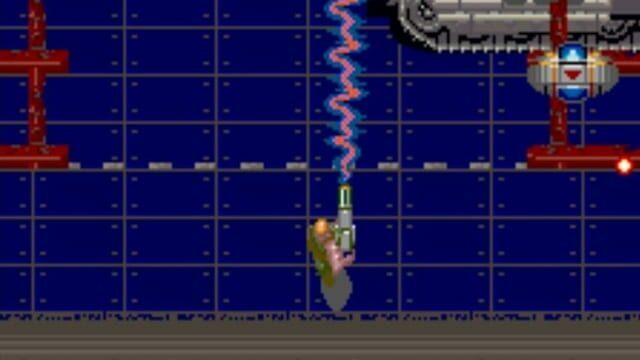 NES gameplay of the second area of the game. 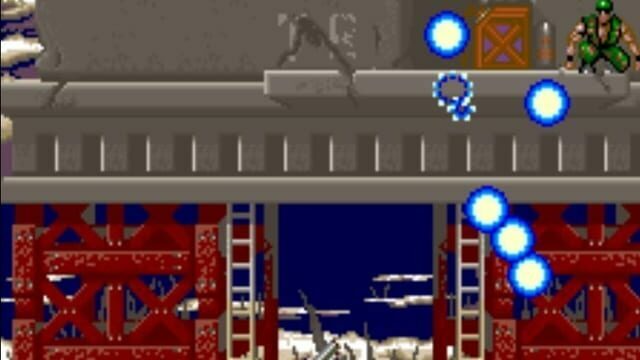 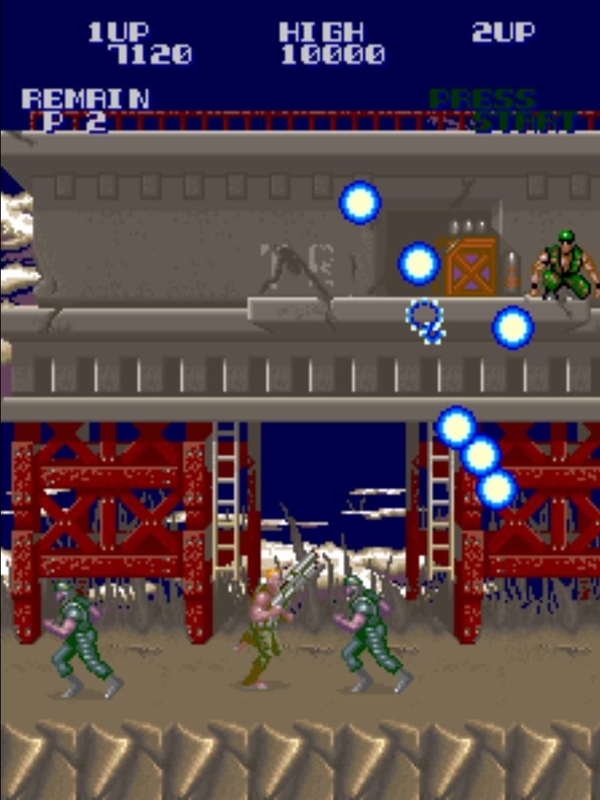 Arcade gameplay of the second area of the game.